Read more about the event here. Thanks! 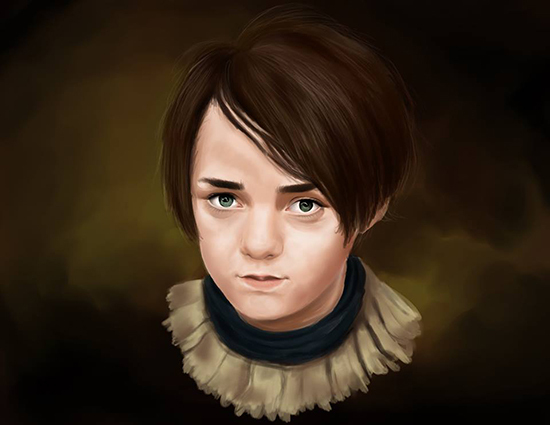 This entry was posted in Art contest, Art project, Digital Art and tagged arya stark game of thrones, best 2d artwork, digital arts student, digital painting, FEU Institute of Technology, thesis exhibit on June 4, 2016 by Yami.